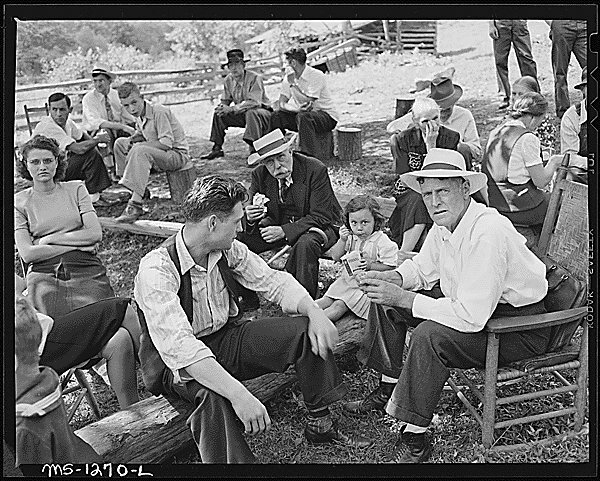 Russell Lee first came to national prominence in the 1930's, when he worked as a photographer for the Farm Security Administration. His reputation as a photographer rests on his ability to accurately and empathetically portray the daily lives, troubles, and joys of ordinary people. In addition to his work for government agencies, Lee is known as an industrial photographer, magazine illustrator and photojournalism teacher, retiring in 1973 from the Fine Arts faculty at the University of Texas. Russell Lee was born on July 21, 1903, in Ottawa, Illinois. 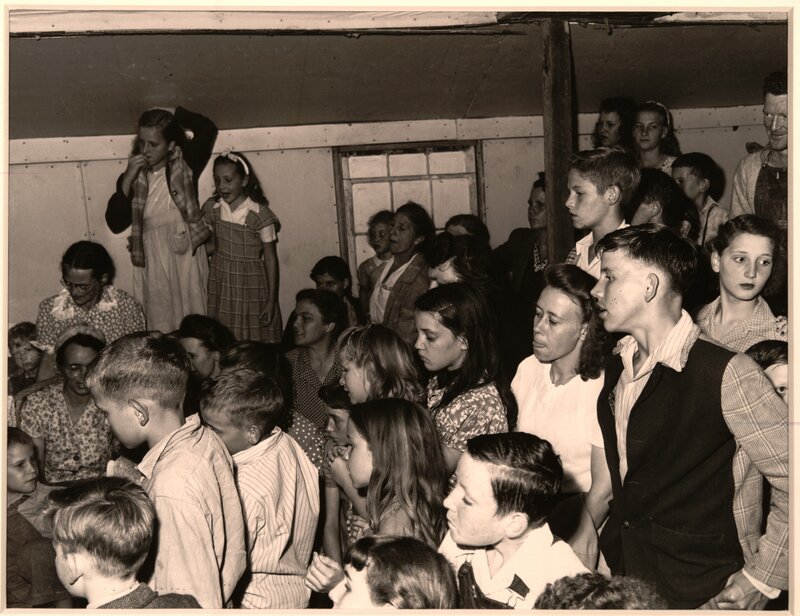 Russell Werner Lee experienced a childhood marked with instability and unsettling events: his parents' divorce, the death of his mother, and subsequent supervision by a number of legal guardians which included his grandparents and his great uncle. During the fall of 1917, Lee enrolled in Culver Military Academy in Indiana, where he spent the next four years, until his graduation in 1921. 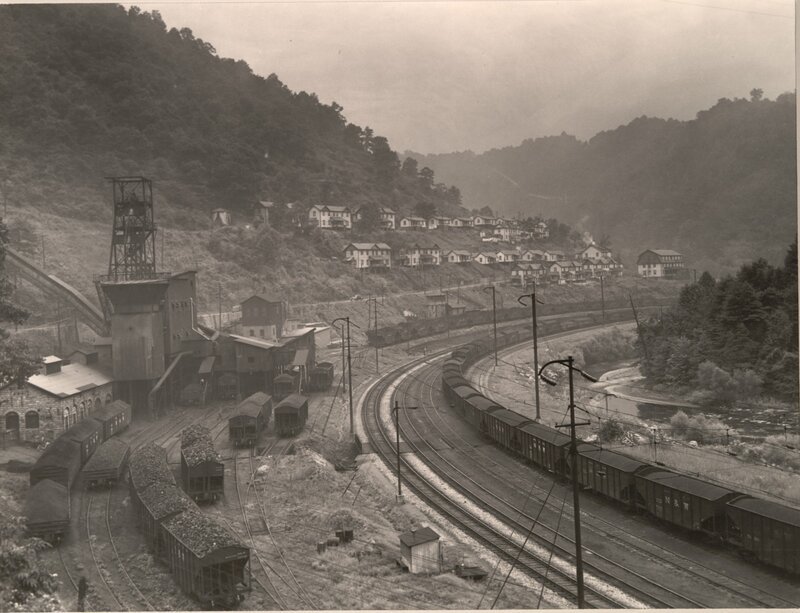 Lee then attended Lehigh University in Pennsylvania from 1921 to 1925 and earned a degree in chemical engineering. 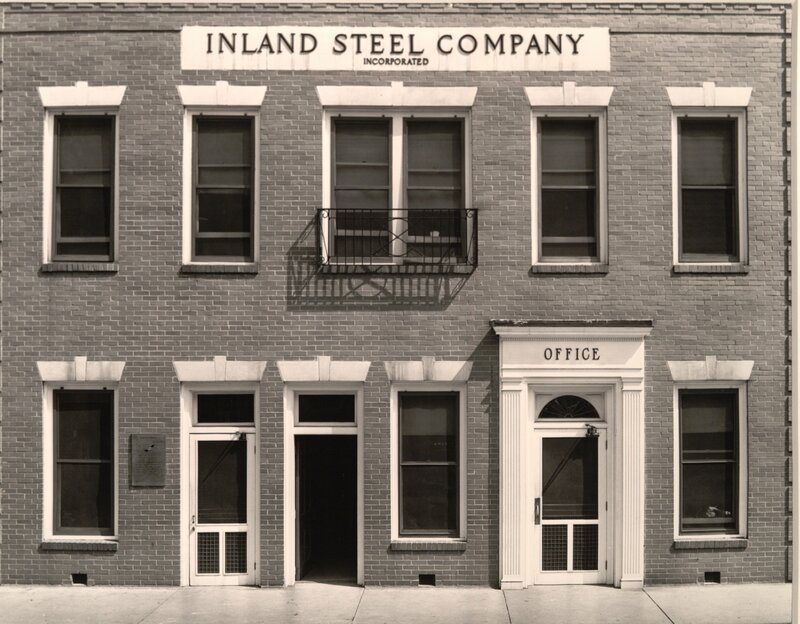 He returned to Illinois and accepted a position making composition roofing for Certainteed Products Company in Marseilles. In 1927 he married Doris Emrick; the following year, he was promoted to plant manager and was transferred to Kansas City. By 1929, he became exceedingly restless and bored with his career; he resigned and in September of that year the Lees moved to San Francisco where he pursued painting. A little over a year later, upon the suggestion of a friend, they relocated to an artist's community in Woodstock, New York. 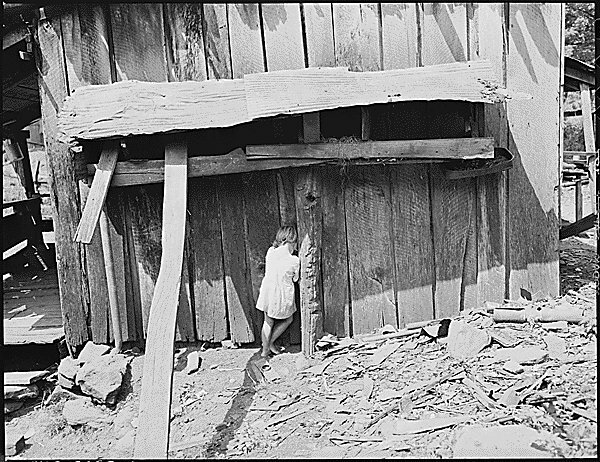 After several years of frustration, painting portraits and landscapes in Woodstock, Lee purchased his first camera, a 35mm Contax, in 1935 to aid him in his painting and draftsmanship. 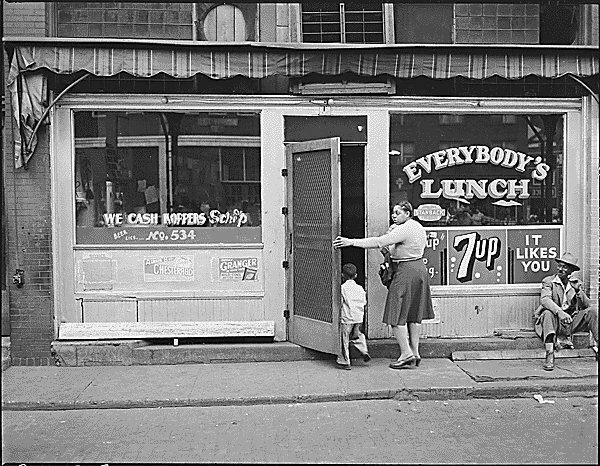 He photographed his surroundings in Woodstock, venturing out to auctions to document the realities of the Depression as people were forced to sell their household goods. 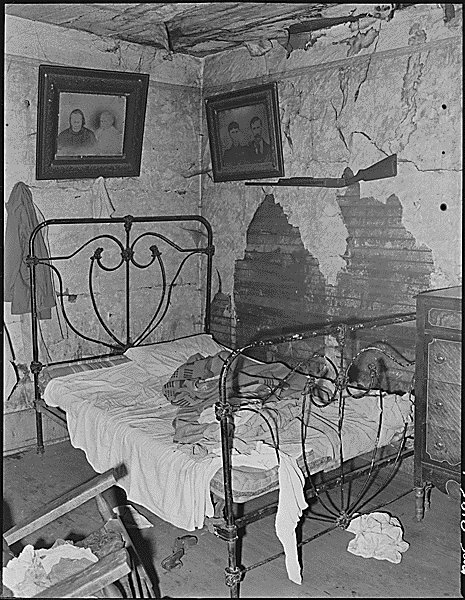 He also traveled to New York City in the winter of 1935-1936 and photographed urban scenes, as well as the effects of the Depression there: unemployment, hunger and despair. 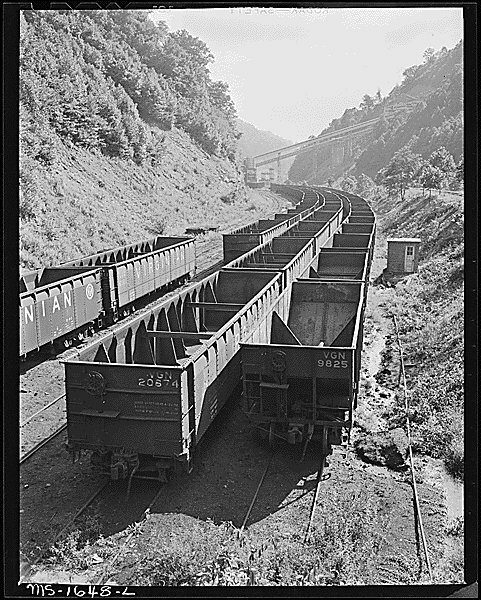 In the spring of 1936 he traveled to Pennsylvania and photographed the bootleg coal mines. 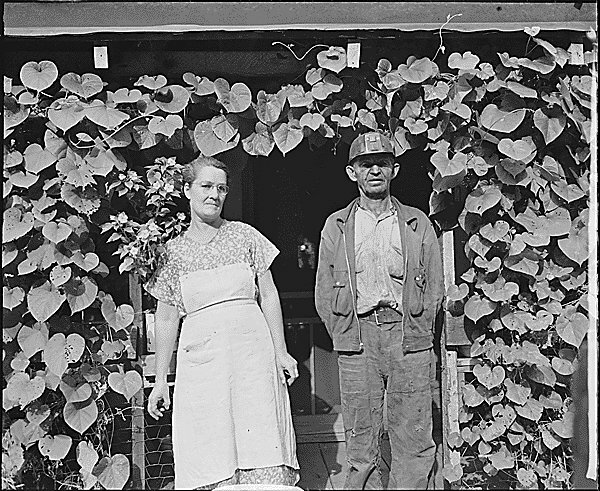 In the fall of 1936, Lee joined the photographic staff of the Resettlement Administration (RA), which was renamed the Farm Security Administration (FSA) in 1937. 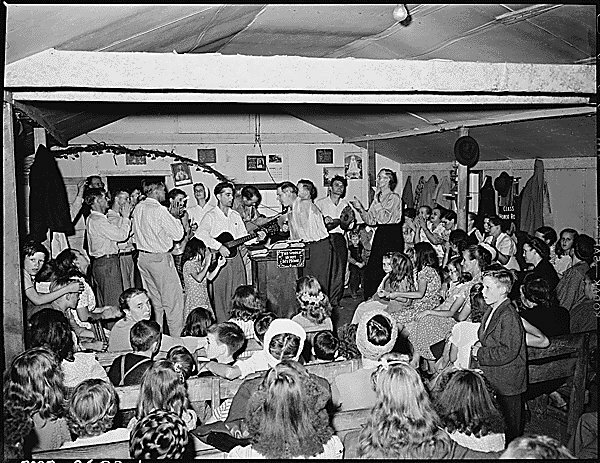 Both the RA and the FSA were New Deal programs created to assist poor and destitute farmers during the Dust Bowl and the Great Depression. He worked directly under the creative supervision of Roy Stryker, the head of the Historical Section and the director of photographic projects. 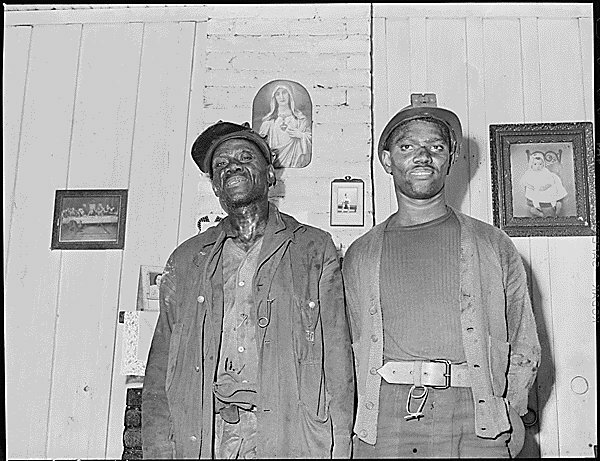 The Historical Section's purpose and function was to publicize and gain national support for the FSA, through the dissemination of photographs illustrating the plight of tenant farmers, sharecroppers, and migrant workers. 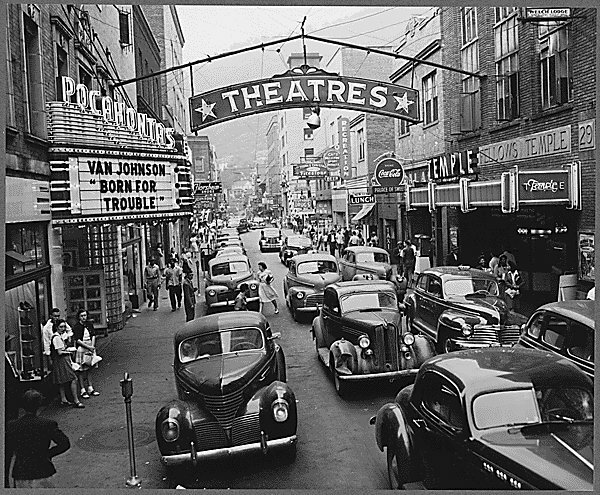 Stryker's documentary team created 77,000 still photographs from 1935 until 1942; many of these were published in a variety of newspapers, books and magazines. 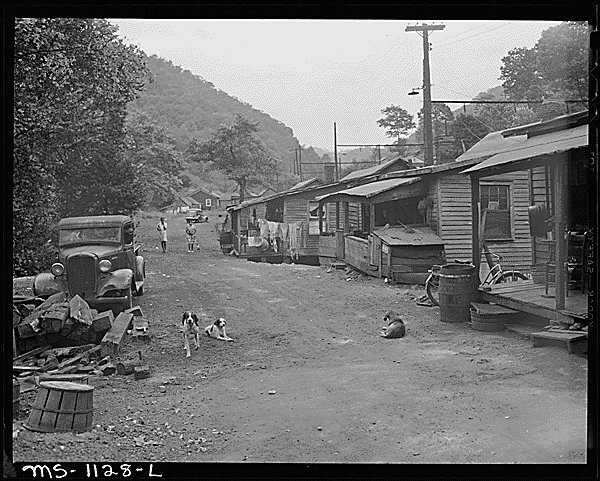 His graphic designers and editors produced posters and exhibitions of these photographs that toured cities around the United States, educating mostly urban Americans about the country's rural problems. 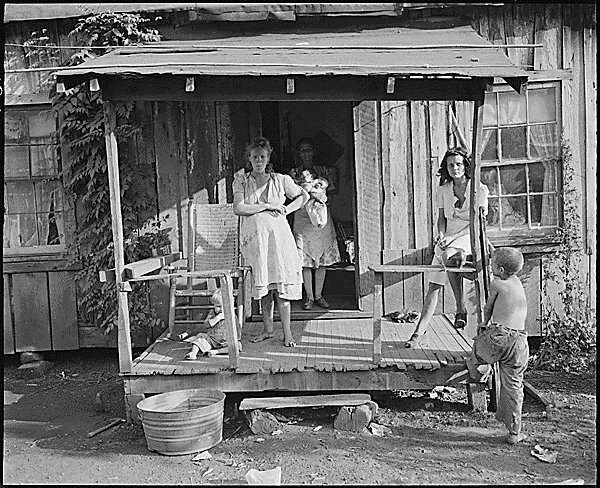 During his tenure with the FSA, Russell Lee crisscrossed the United States, documenting rural and urban communities. 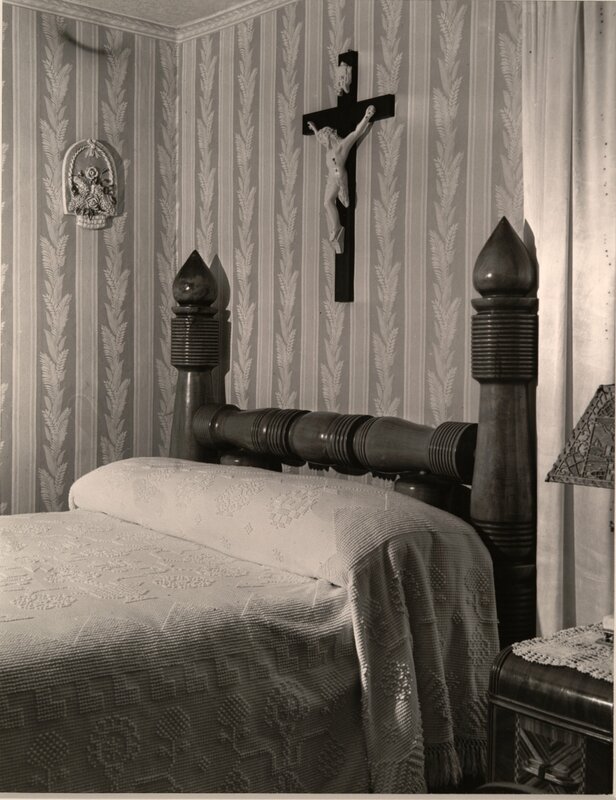 He specialized in photographic series; his two most famous series from this time are his photographs of San Augustine, Texas in 1939, and Pie Town, New Mexico in 1940. 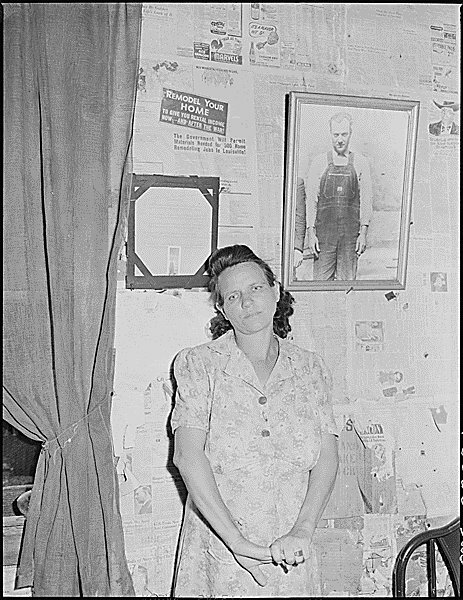 It was also during this time working for the FSA that the marriage between Russell and Doris Lee ended; they divorced in 1939. On assignment in New Orleans that same year, he met Jean Smith, a Dallas journalist. The two began working together and eventually married. Jean Lee quickly became a key factor in the success of Russell Lee's photographs. In 1942, shortly after the bombing of Pearl Harbor, and the United States' entry into World War II, Russell Lee left the FSA/OWI and joined the Overseas Technical Unit of the Air Transport Command (ATC), where he received a captain's commission. The Overseas Technical Unit was created to photograph the routes and airfields flown by the ATC. Frequently, American pilots flew into airspace completely unfamiliar to them, often while maintaining radio silence. Pilots and crew alike experienced difficulty in remembering details of long briefings prior to flight, so a unit of professional photographers was assembled to provide these pilots and their crew with images to aid in their meticulous briefings. A B-24 bomber specially modified for aerial photography was assigned to the new unit; the nose of the plane was removed and replaced with high-grade glass to minimize any distortion of the film being shot through it. These modifications enabled the OUT to photograph airfields and landscapes as the pilots would see them. A year after leaving the Air Transport Command at the end of World War II, Lee came out of semi-retirement to accept an assignment from the Department of the Interior. 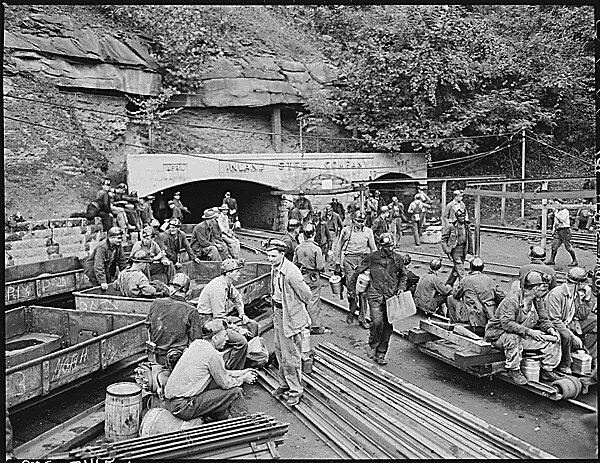 This assignment came about as a result of worsening conditions in many mines and mining camps during the War and shortly thereafter. 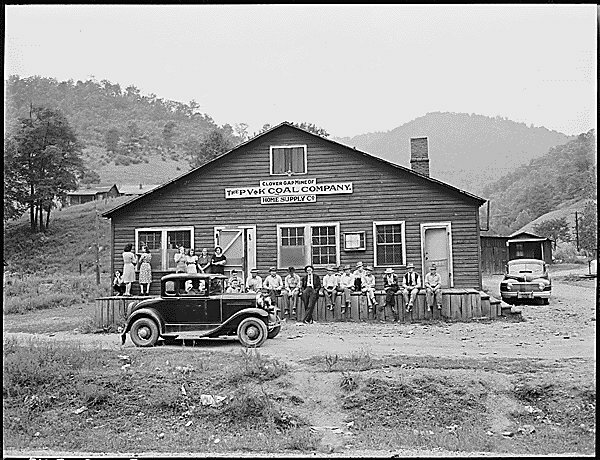 In 1946 the Department of the Interior and the United Mine Workers conducted a joint survey of medical, health and Mines Administration. 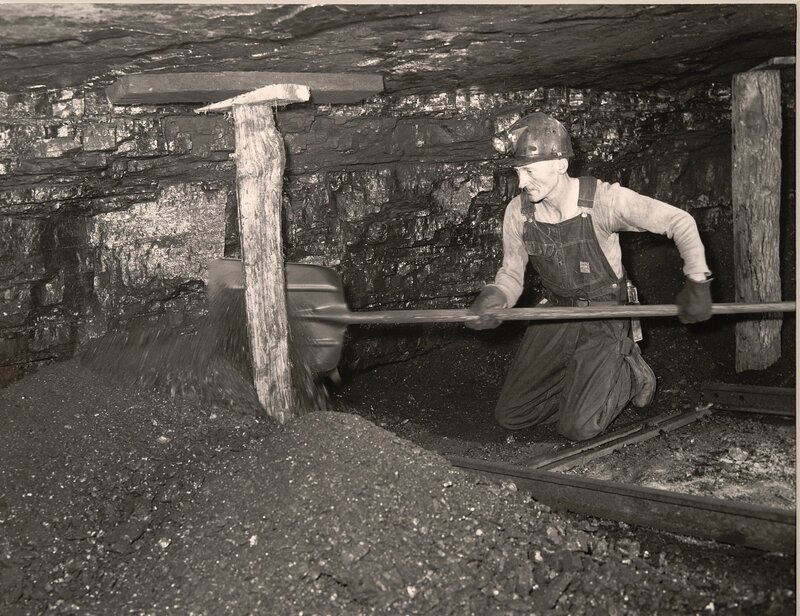 At the time of the survey the coal industry was under government control, having been placed there by President Harry S. Truman in order to end a 59-day strike by the United Mine Workers of America. 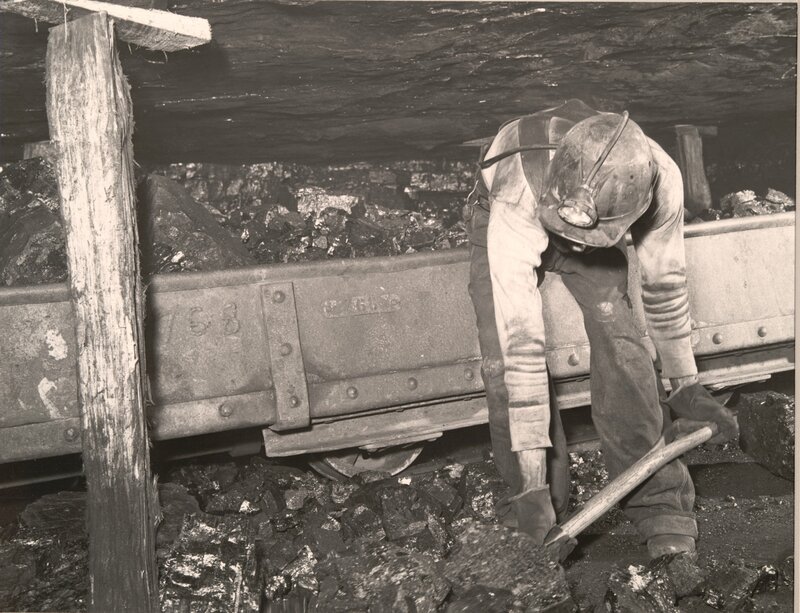 As part of the unique agreement between the government and the union, the survey was undertaken to document the working and living conditions then prevalent in the industry. 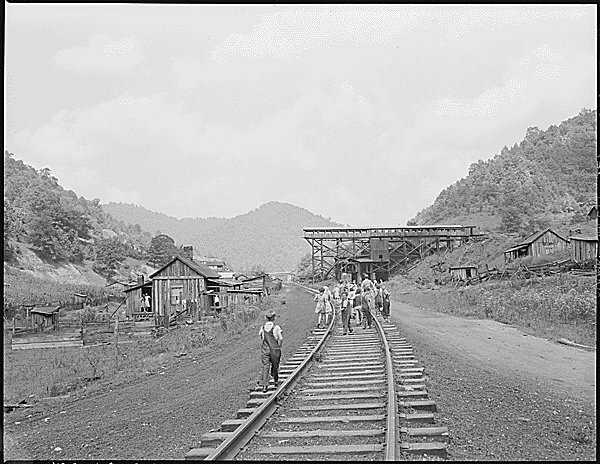 Under the direction of Rear Admiral Joel T. Boone, the survey teams journeyed to mining areas to collect data and photograph the conditions of mines and camps. 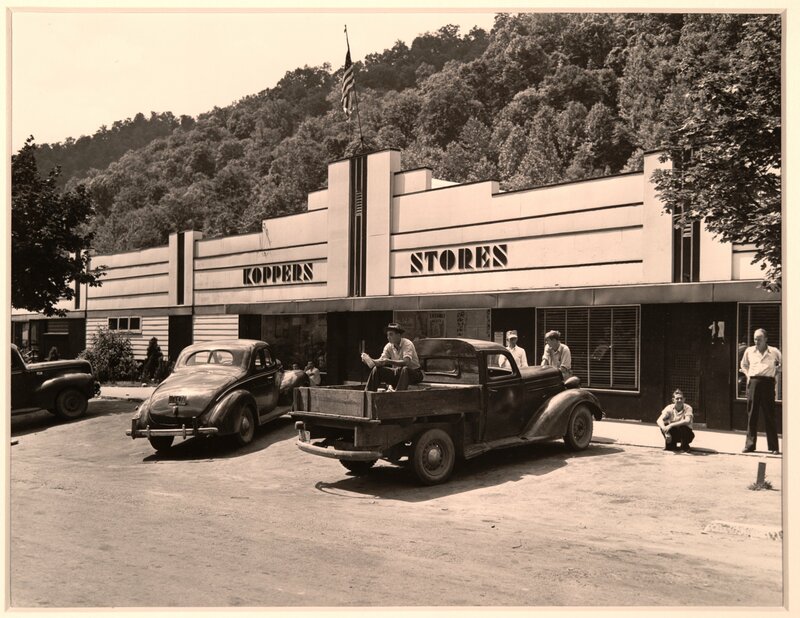 Lee took the majority of the photographs in the survey, which document the many facets of each community: company stores and housing, mine interiors and exteriors, medical dispensaries, and everyday activities of residents. 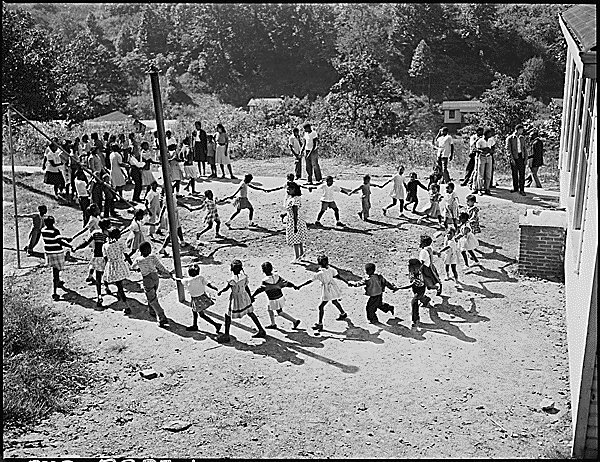 Lee made over 4000 images from August 1946 to February 1947 for the Coal Mines Administration; these negatives are now in the National Archives. 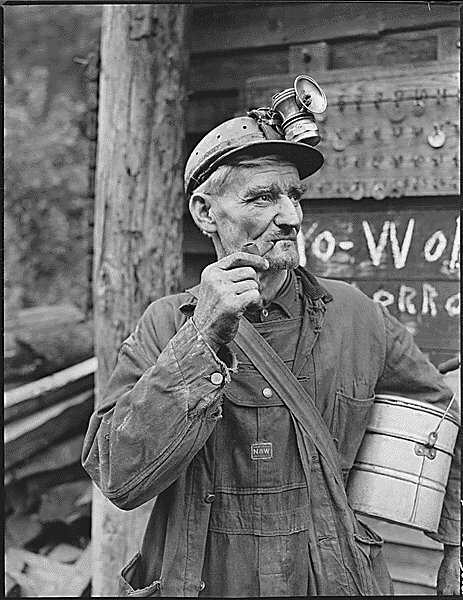 About 225 photographs were used to illustrate the final report of the survey team by the Department of the Interior when, in 1947, it published A Medical Survey of the Bituminous Coal Industry, and a smaller supplement entitled The Coal Miner and His Family. One print was later selected for the Museum of Modern Art's Family of Man exhibition. 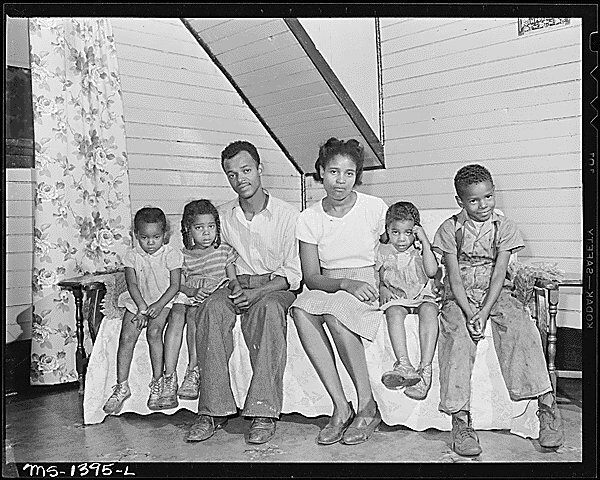 Following his assignment with the Coal Mines Administration, Russell and Jean Lee moved to Austin, Texas in 1947. That same year, Lee and Roy Stryker were professionally reunited, as Lee accepted a number of assignments from Stryker, who was then directing documentary projects for Standard Oil New Jersey (SONJ). 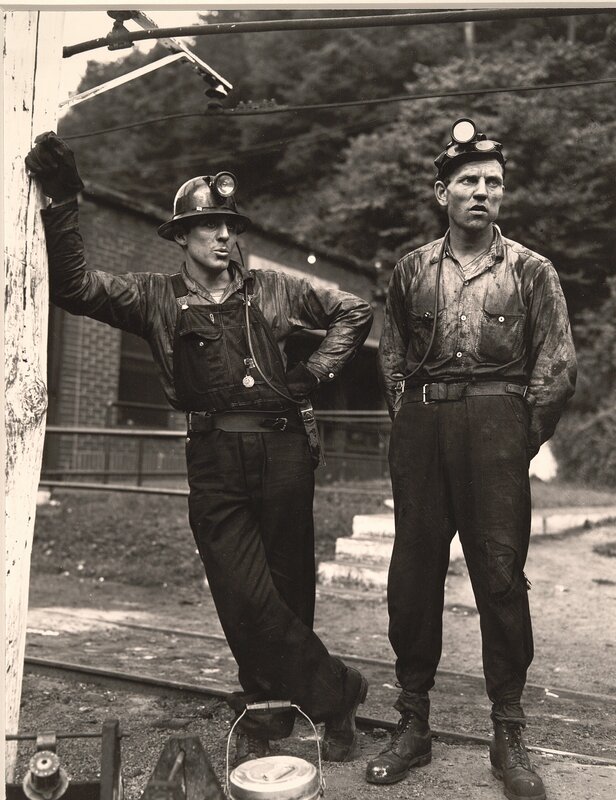 Lee continued his industrial photography through the 1950s, working for a variety of companies, including the Arabian-American Oil Company (Aramco), and Jones and Laughlin Steel. In 1960, Russell Lee accepted an assignment from the University of Texas at Austin to shoot a portfolio of photographs for a special issue of Texas Quarterly on Italy. Lee spent two and a half months in Italy and shot some 4000 photographs. 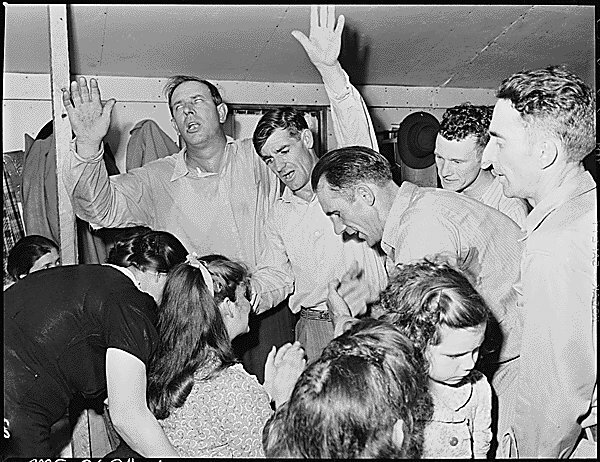 In the years following World War II, until the mid-1960s, Russell Lee photographed extensively in his new home state of Texas. 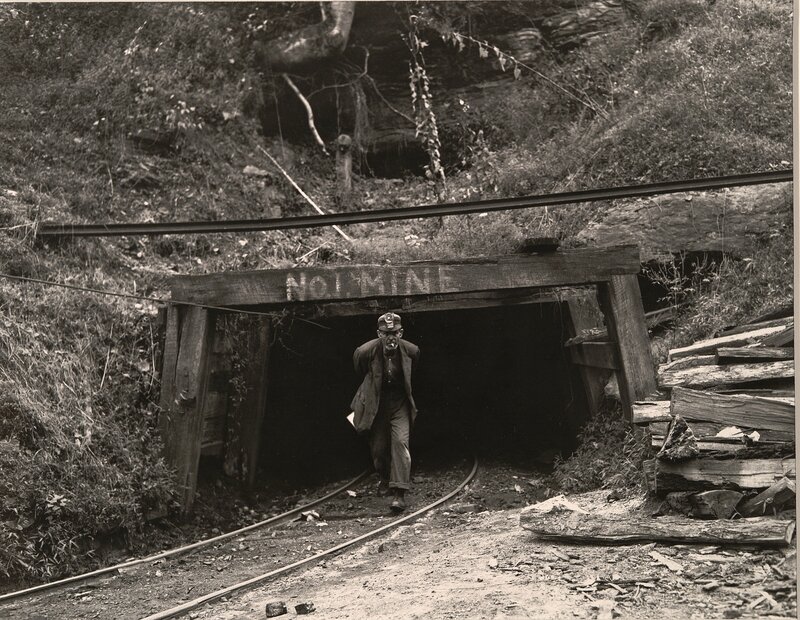 Concurrent with his work for Standard Oil and J & L Steel, he contributed to magazines such as Fortune, and The New York Times Magazine, and was an associate staff member of Magnum. His work also appeared frequently in The Texas Observer. 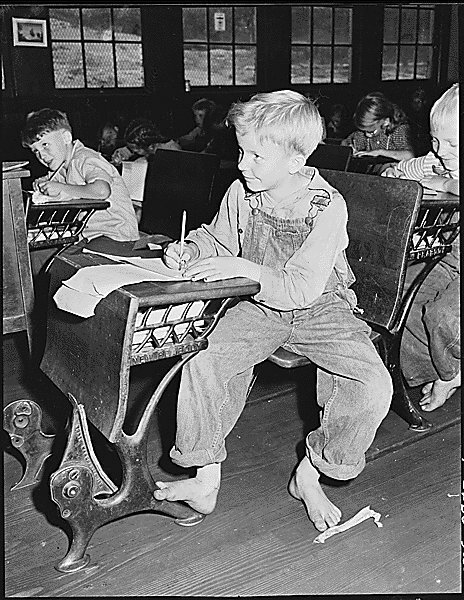 The majority of assignments Russell Lee accepted were socially oriented. 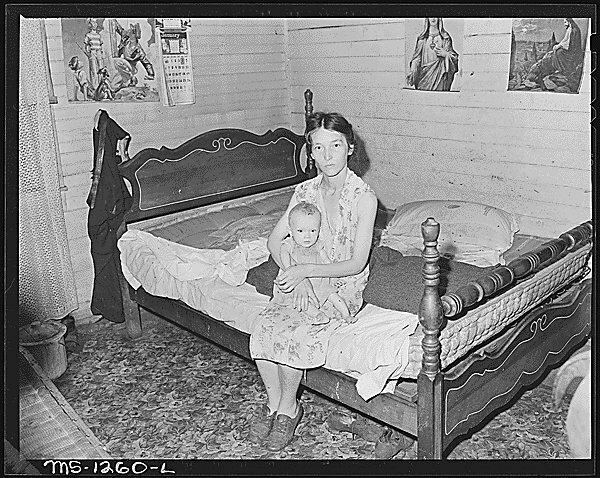 In 1950, Lee worked in conjunction with the University of Texas to document the living conditions and health-problems of Spanish-speaking people in Texas. 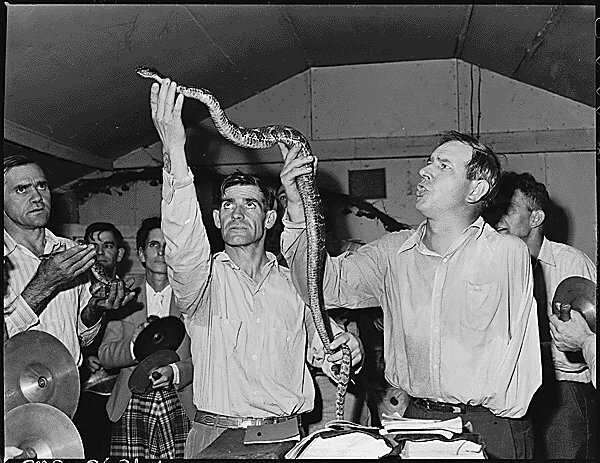 In the mid-1950s, Lee documented conditions at several state mental institutions in Texas. 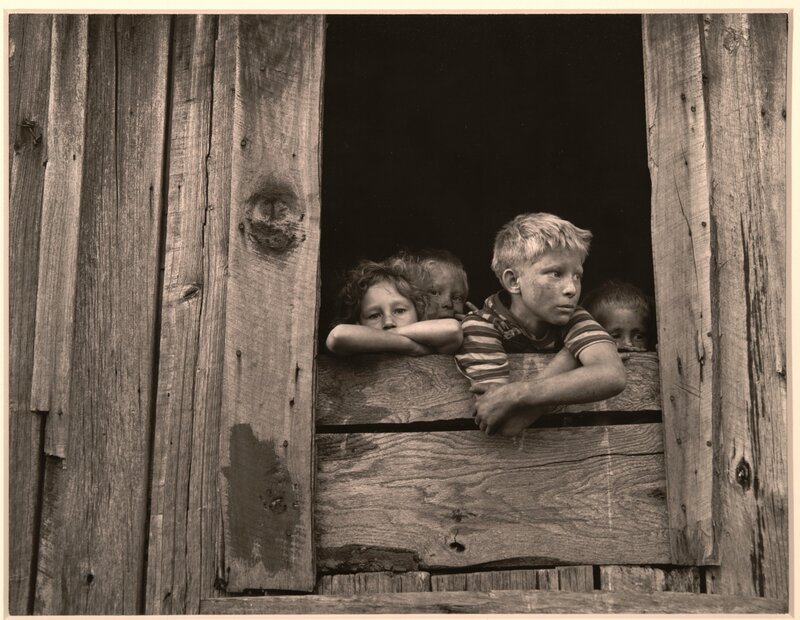 The bulk of Russell Lee's postwar Texas photographs conclude around 1965, when, following his retrospective exhibition, he accepted a position teaching photography at the University of Texas; Lee was the University's first photography instructor. Although he was still somewhat photographically active after 1965, Lee's students, not his own work, became his focus until his retirement in 1973. Russell Lee died on August 28, 1986. 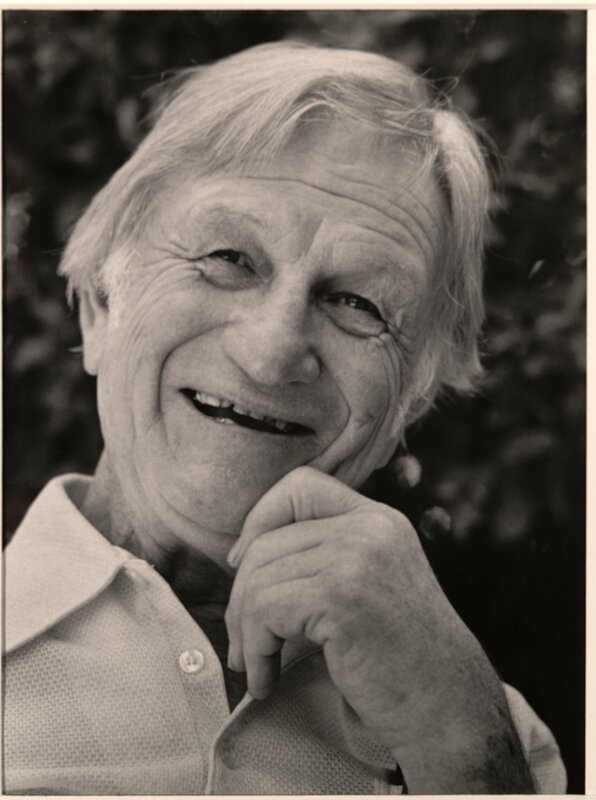 Information in this biographical sketch was derived from Southwest Texas State University's Wittliff Gallery of Southwestern and Mexican Photography. The collection consists of 45 photographs by Russell Lee and 1 photograph of Russell Lee taken by Jimmy Jalapeeno. 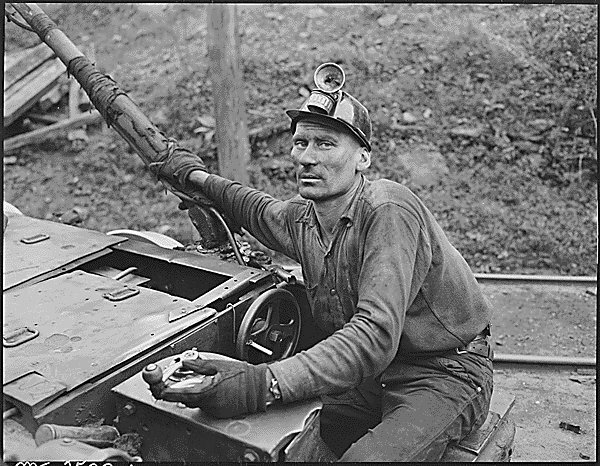 The photographs are a sub-unit of a much larger set of photographs taken by Russell Lee in 1946 as part of a Federal survey of health conditions in the U.S. bituminous coal industry. 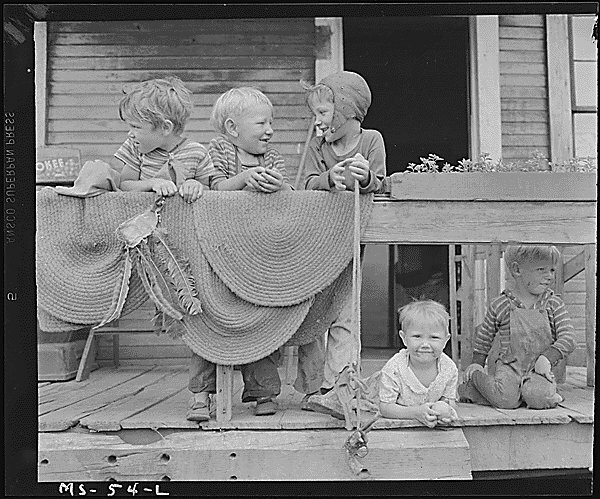 Lee took more than 4,000 photographs in twelve states for the survey, of which 1300 have been digitized and made available online by the National Archives. 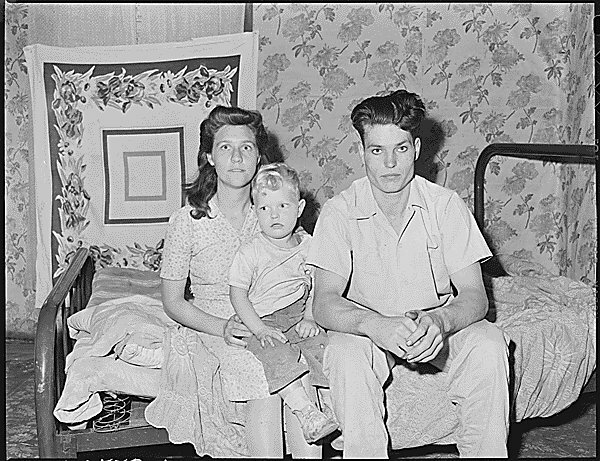 About 225 photographs were used to illustrate the final report of the survey team and one print was later selected for the Museum of Modern Art's "Family of Man" exhibition. 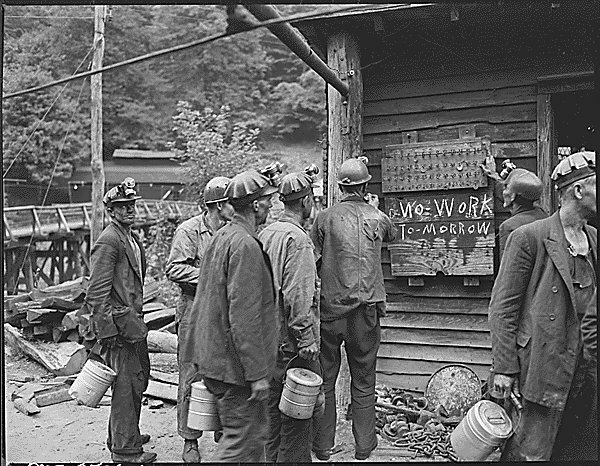 The 46 images represented on this site comprised a1978 exhibit entitled "Coalfield Life" and are digital surrogates of accessioned copy photographs housed in the Audio-Visual Archives of University of Kentucky. Text and dates accompanying these images were derived from Russell Lee's notes about his subjects (notes now stored with original materials housed in National Archives' Still Picture Branch).